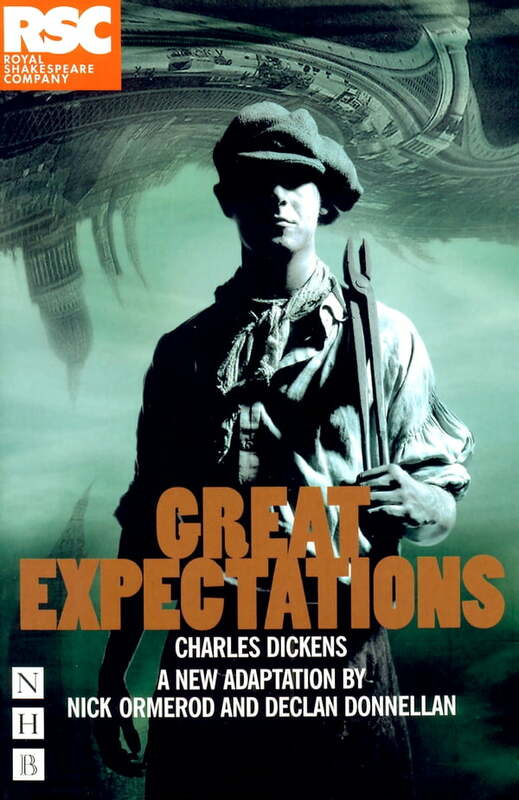 A gritty adaptation of Dickens' least sentimental love story with a cast of some of his most unforgettable characters. Whilst at his parents' graveside, Pip is accosted by Magwitch, a convict escaped from one of the prison ships. Terrified, he is forced to help the man to get away. An unexpected invitation to the house of rich old Miss Havisham forces him into the path of her beautiful, cruel niece Estella and their strange, ruthless games. After an anonymous benefactor grants him a small fortune, Pip turns his back on his humble life as a blacksmith's apprentice - he moves to London to become a gentleman in the hopes of winning Estella. But he has no idea of the dangers that await him there, or from where his salvation will come.